Faisal Salim is an Indian entrepreneur, founder and CEO at India based Software and website development	company named as Websof Solution. Faisal was born in Janikhurd ( a village of Meerut district – U.P. – India ), and had completed his initial school education at Millennium Public School (Till VIII STD. )and Godwin Public School (IX to XII STD) Meerut. He has completed his Bachelor Degree and Master Degree at Dewan Institute of Management Studies – Meerut (India). He loves to teach and he is the motivational speaker at BIO Plus Institute JaniKhurd – (Meerut). He is also the guest speaker and addresses at some of the places. He also loves to play cricket and won many awards at School and colleges level. 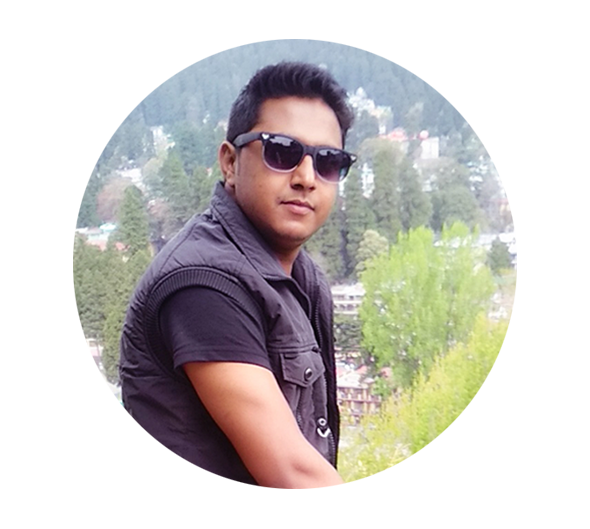 It was my dream to run a successful Software and web development company in India and we are running with good direction and motivation.